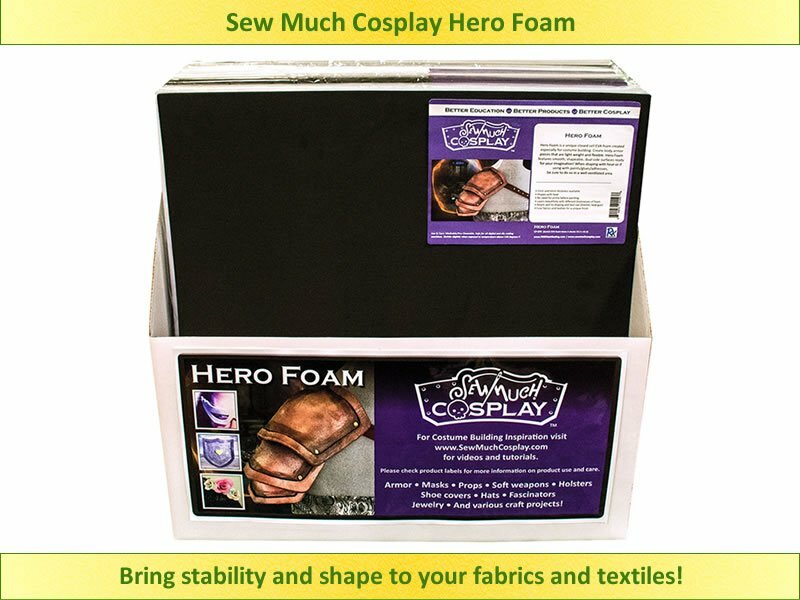 Sew Much Cosplay is also introducing a new foundation material to bring stability and shape to your fabrics and textiles! Hero Foam is a closed cell EVA foam, created to provide versatility and durability. Available in multiple colors and thicknesses, this incredible new product will give cosplayers a whole new world of creative options!